This past year was a tough period for Selena Gomez. She had a Kidney transplant due to her Lupus. On Thursday night, At Billboard Women In Music 2017, She Emotionally Dedicated Her “Woman of the Year” Billboard award To The Best Friend Who Saved Her Life. Francis Raisa, her best friend donated her kidney to Selena. At the award show, She said that this award has gone to a wrong person. While accepting her “Woman of the Year” Billboard award at Billboard Women In Music 2017, she wept and tributed her award to her best friend Francia Raisa who donated her kidney to Gomez. 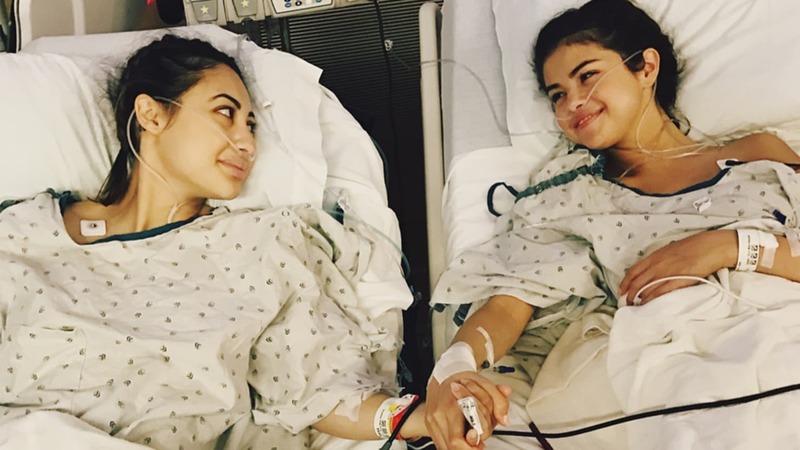 Selena surprised many of us by the news of her kidney transplant by sharing a photo of her and her best friend Francia Raisa in the hospital gowns holding hands together. Selene also posted her picture on Instagram that she had gone through a kidney transplant and her best friend Francia Raisa was the donor. 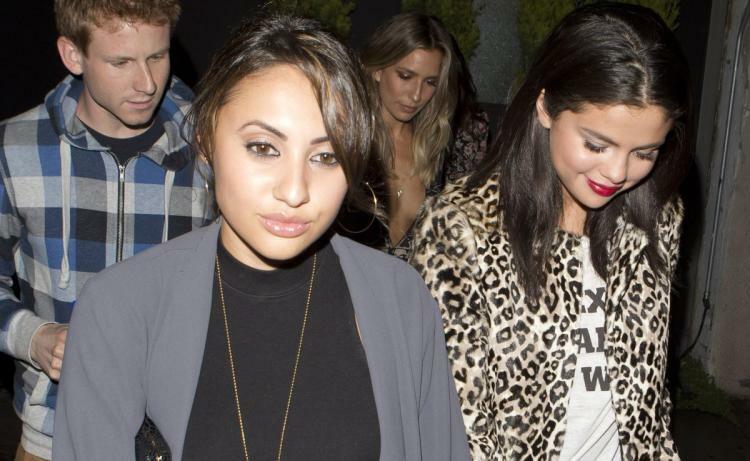 On the red carpet, Francia Raisa also revealed that she didn’t realize Selena’s condition. She did not know that Selena was just two weeks away from kidney failure. She came to know about it after the surgery. Check this exclusive interview video of Selena in which she talks about her kidney transplant.